Forbes 100 Most Powerful Celebrities 2014: Is Beyonce Bigger Than Dr Dre? Forbes have compiled their annual 'Most Powerful Celebrities' list, put together by considering celebrities wealth, fame and social media presence. We take a look at the 10 of our favourite artists that made the cut. 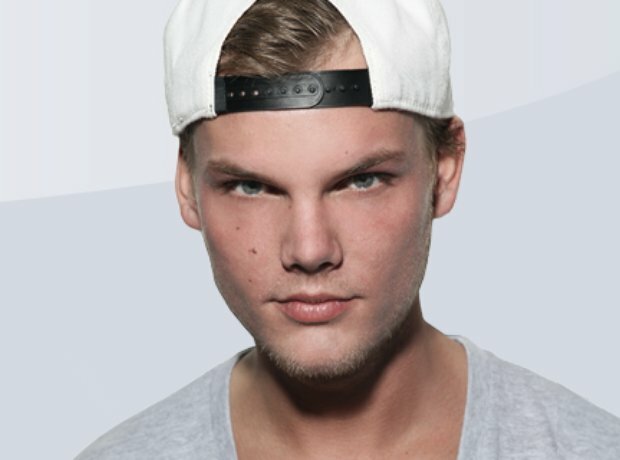 He might be only 24-years-old but every time Avicii plays at a club he earns a six-figure-salary. Bare in mind he did that 80 times in the last year alone, released his debut album 'True' and had hit song 'Wake Me Up' sell over 4 million records in the States - that's why he's in the Forbes top 50. Last year saw Justin Timberlake behind the comeback of all comebacks with the release of his album 'The 20/20 Experience' and following that, a tour of the same name. That, along with brand endorsements including Song and Givenchy and his back catalogue of films, land him in at number 26. Unsurprising, Diddy's s agreement with Diageo's Ciroc vodka accounts for the bulk of his bucks, bringing him in an annual eight figure salary. But you wont catch an entrepreneur like Combs putting all his eggs in one basket - he also has a clothing line, Revolt TV and more. Rihanna's place at number eight comes not only from her money, but her ability to turn any song into a radio hit and collaborate with the biggest names in the industry while doing so (Eminem and Calvin Harris to name a few.) On top of that, according to Forbers, after Bieber, she's the second most powerful social media user. If you need proof, look at her Twitter commentary during the World Cup. Jay Z's place at number six on Forbes' prestigious list comes not from one big move, like Dre's, but from the many things he's involve with. There's his growing Roc Nation empire, his 40/40 club, the collaborative 'On The Run Tour' with Beyonce, and his latest album which went platinum before it was even released thanks to a lucrative deal with Samsung. Not quite the world's first hip-hop billionaire, as he suggested, but Dr Dre hasn't exactly had a bad 2014 so far, taking home $620 million annual earnings after Apple bought Beats Electronics for a hefty $3 million. The sum makes Dre the richest entertainer ever evaluated by Forbes.